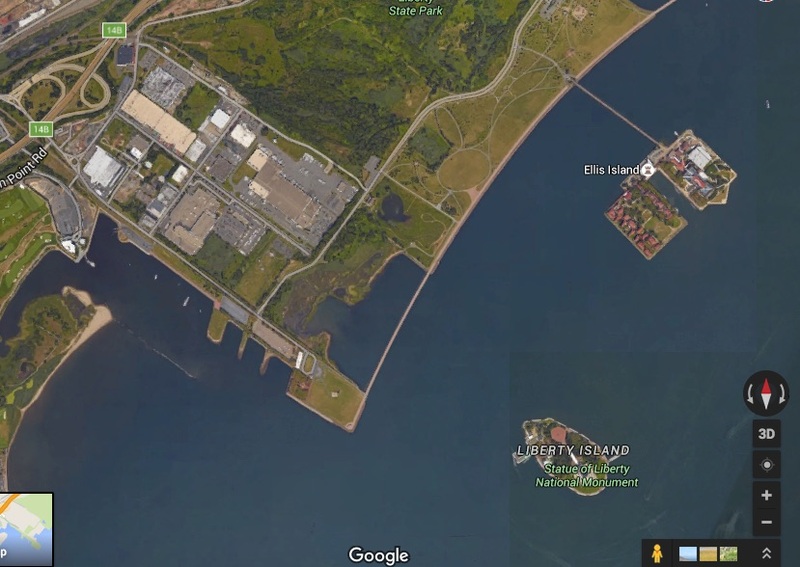 Early reports of a person believed to be in the water and seen at Liberty Island before midnight last night, were confirmed when a body was found floating at Liberty State Park South near the boat ramp, according to Police chatter. NYPD aviation unit, Marine 5, JCPD , FDJC were involved in the search as per Police chatter. This is a developing story. Hudson TV has contacted the prosecutor’s office but there are no details as of now.